My name is Jeffrey D. Simmons and I am a writer. This blog will provide book information as well as my poetry, short writings, and some research posts that were created for my PhD coursework. I was busy working on my PhD, but have taken a break from that path to get a few other things taken care of, which includes writing my books. 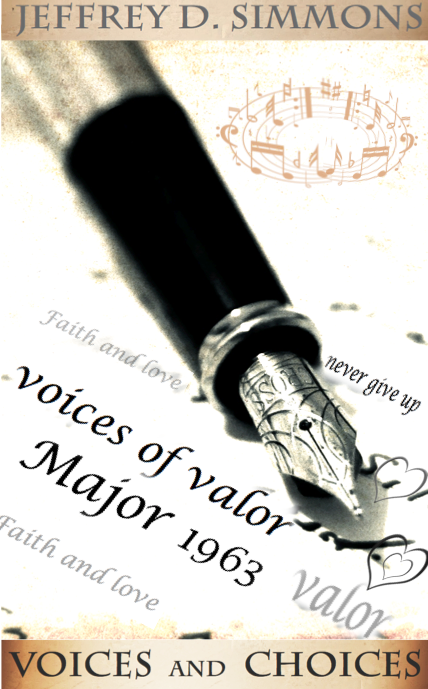 I have been writing for a few decades and it is a major part of who I am. I am passionate about the things of God, but my writing covers a lot of topics and I look forward to sharing more of it with the world. Now for some casual chat about who I am. I like jazz music, horses, fishing, and nature. Some of my favorite board games include Trivial Pursuit, Monopoly, and Dominoes. Cooking has always been something I enjoy and now, my new interest is baking. I love to do research, which is what led me into my PhD program, where I explored healthcare and PTSD topics. I enjoy learning about art and culture and I like to travel when I am able to do so. There are still many places in the Unites States I long to see, but my dream vacation is to visit Tokyo, Japan. 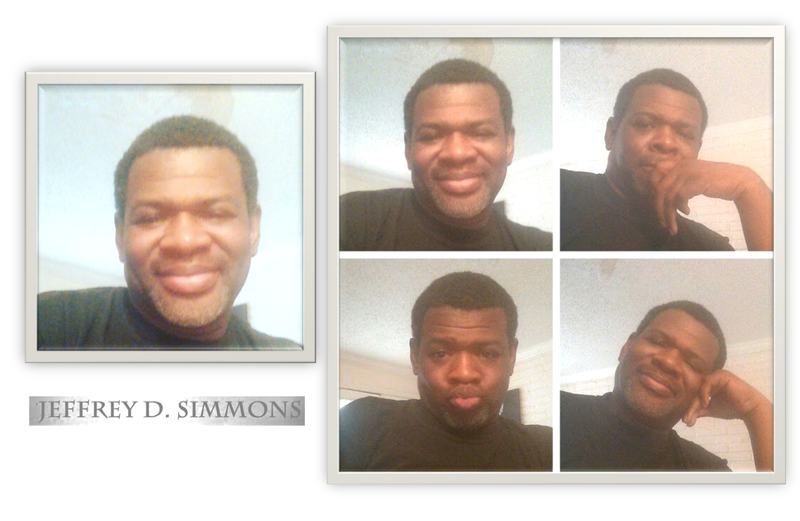 Jeffrey D. Simmons is a native of Detroit, Michigan and currently resides in Houston, Texas. He retired after 32 years of service in the United States Army as a Major, which included two combat tours in Afghanistan and Iraq, a bronze star, and several other awards. Jeffrey earned a BA in Organizational Management and his MBA in Project Management both from Ashford University. 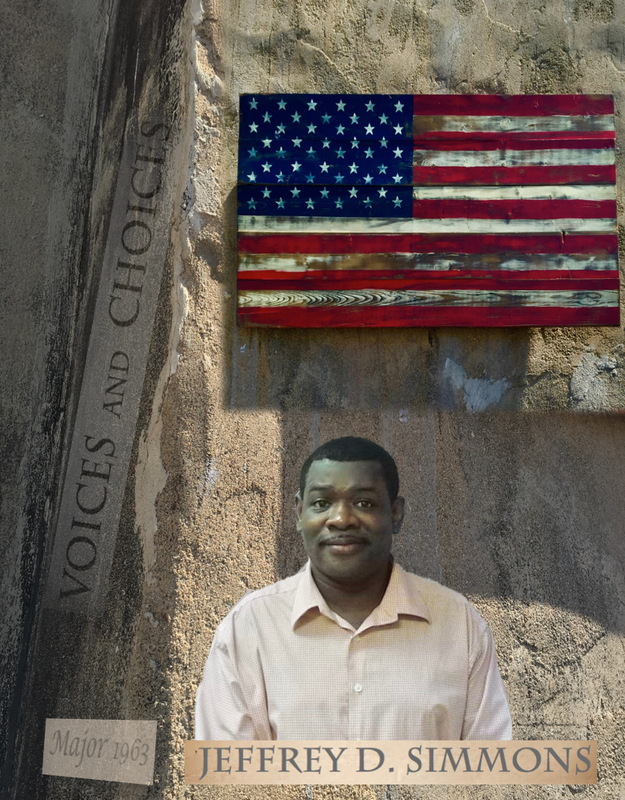 His passion is to serve others, especially Veterans, which motivated him to pursue a PHD in Healthcare Administration. At 53 years young, Jeffrey is considered by some to be a dedicated humanitarian and real life role model as he manages his service connected disability of post traumatic stress disorder (PTSD) and reintegration back into civilian life. You can find Jeffrey volunteering his time (mentoring a Veteran or the youth), cooking, fishing, or writing (which is his favorite pastime). Jeff is a real American hero!